Madison MacDonald is seriously freaking out. She’s just returned from spring break to find her Friendverse profile hacked. Everything in her life was working out. She had three best friends, a brand new boyfriend, and the lead role in the school play. Things felt pretty perfect. But now someone is out to ruin her – and they’ve spilled all her most damaging secrets online. Along with the photos. 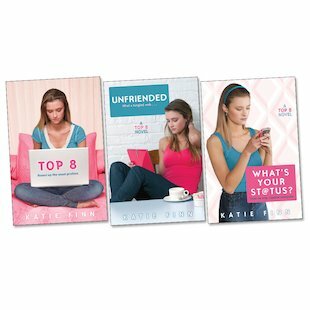 Now everyone hates Madison, her boyfriend has dumped her, and she’s in big trouble… Three topical tales of malice and social media!